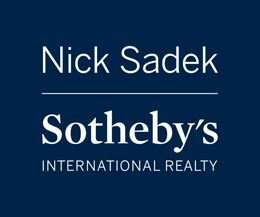 MB is presently and happily attracting dynamic real estate sellers & buyers through Nick Sadek Sotheby’s International Realty. She is the go-to real estate professional serving the exciting Sierra Foothills luxury market place, specializing in Auburn, California. MB cut her teeth in Silicon Valley as both a Senior Systems Engineering Analyst and Training & Development Executive with ROLM Corp, providing engineering analysis and in-classroom education to her 150 ROLM Corp domestic and international accounts. MB transitioned into Merger & Acquisition and commercial real estate in the Silicon Valley and San Francisco with Business Team International and Private Equities, LLC, respectively. She added retail real estate to her portfolio to meet the needs of her Greater Bay Area clients. 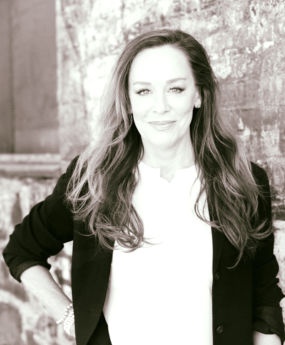 Additionally, as a Master Coach, MB has provided Leadership & Business Coaching & Consulting to Senior Executive Management in Silicon Valley and the Sacramento region where she now resides in Old Town Auburn. MB’s top core value is family and she frequently shares her love of her daughters, grandchildren and six younger sibs. She adores yoga, running, cycling, endurance sports, skiing, kayaking the river systems & adventures in the breath-taking Sierra Foothills.